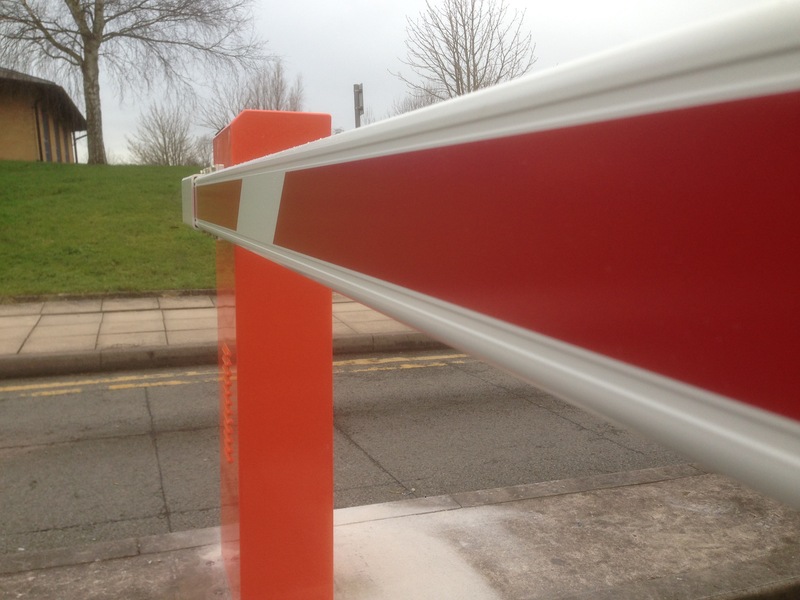 Mere UK specialises in the design, supply, installation and maintenance of traffic barriers, together with associated access control and audio entry packagesMere UK areable to offer cost effective and ergonomic designs for all parking and security requirements ranging from various traffic calming measures/solutions. The service comprises a complete installation and maintenance service for commercial and industrial premises. Mere UK strive to deliver top quality products installed to the very highest standard with an aftercare service to match. With vast experience of all the leading automation equipment, Mere UK are able to service, maintain and fault find most existing gate automation systems.